Oftentimes, people worry about the chemicals used when cleaning carpets professionally. If handled improperly, carpet cleaning can leave your family exposed to toxic chemicals. However, when handled by a professional team like ours, you have little to worry about in regards to the cleaning solutions we use. Due to our high powered extraction process, we do not leave behind any harmful residue. Most of the power of our steam cleaning results from the high temperatures of the water we use. 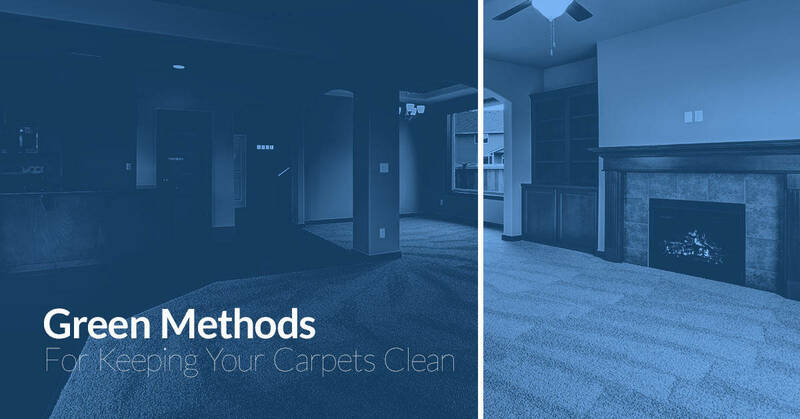 In between our carpet cleaning services, there are a few different ways you can keep your carpets clean using only green methods. Check out the following tips and call us to schedule carpet cleaning in Denver or the surrounding area today. Stain Removal: If you spill something on your carpets or your furry pal has an accident, use baking soda right away to pull the stain out. Start by dabbing the area with a cloth to remove as much of the stain as you can. Then pour baking soda over the affected area. Let the baking soda sit on the stain for 30 minutes to an hour and watch as the non-toxic cleaner lifts the stain out of your carpet. Vacuum up the area to remove the baking soda and stain remnants. Odor Remediation: When your carpets begin to smell less than fresh, use baking soda to pull out the odor. Sprinkle baking soda across your carpets and allow to set for an hour or two. Vacuum up the baking soda and you will be left with a fresh, clean smelling carpet. Not only can baking soda help keep your carpets fresh, it can also keep your home smelling clean. Place a box of baking soda in your fridge to cut down on odors, and put an opened box of baking soda in a room where a foul odor seems to linger. It may seem simple, but vacuuming is an easy way to help keep your carpets clean and looking like new without the need for any toxic chemicals. By vacuuming each room in your house once a week, you can prevent the rapid buildup of dirt and grime. 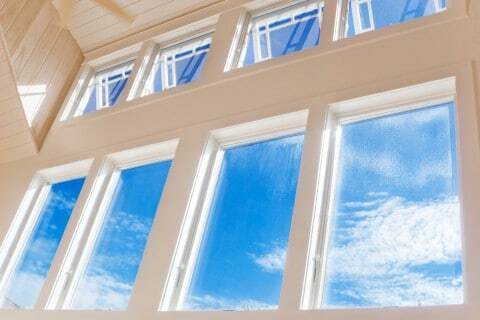 Use this time to open up windows and air out the room as well. By allowing fresh air to flow through your home, you can usher out mustiness and allergens. Although many homeowners get leery about the solutions used in professional carpet cleaning, many do not think about the myriad of chemicals they themselves introduce into their home daily. If you want to have some spot treater on hand for your carpet or other carpet cleaning solutions, make sure you read the ingredients thoroughly. Look for organic cleaning products that only use environmentally friendly ingredients. Although they may come with a higher price tag, these cleaning products will not only protect you and your family from toxic chemicals, they will provide your carpet with a longer lifespan. Be careful about who you hire for professional carpet cleaning services. Make sure that the company you choose uses a truck mounted high powered extraction process, in order to not leave behind any harmful residue in your carpets. Professional services are superior to renting your own carpet cleaning machine for this reason. The rental machines are not powerful enough to suction out the leftover cleaning solution and debris, leaving your family exposed to chemicals. At MSS Cleaning, we use an extremely high powered extraction process for this reason. We are also careful to dispose of our waste water in EPA compliant ways. To learn more about how we can help you keep your carpets clean, reach out to our team today. We look forward to providing you with professional, effective carpet cleaning in Denver and the surrounding areas.